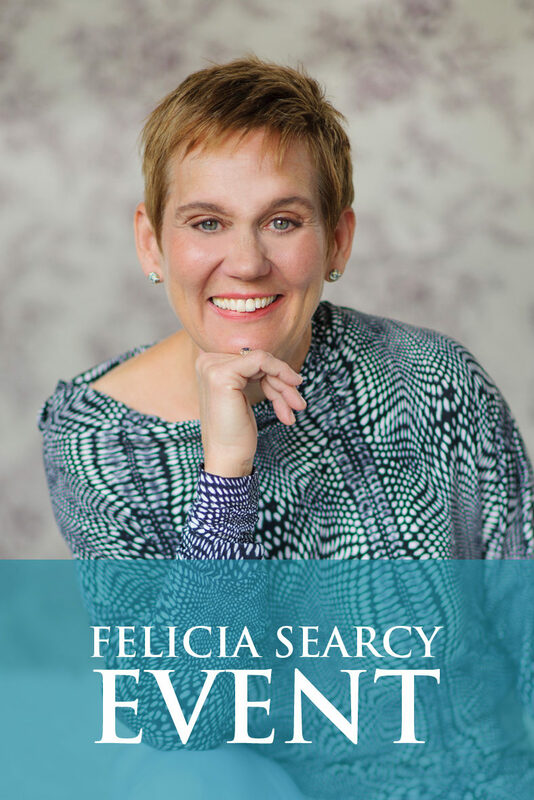 Felicia Searcy | Is it Finally Your Time? You have this amazing idea. You know it is yours to do. Yet, it just seems like there are so many other things to take care of first. In fact, you know that if you get these other things in order, you will be so much better prepared and able to focus. Yet, you don’t want to wait. How do you know if it is the right time to really go for it? Ask yourself how long have you had this desire? It is stunning when you really look at it how long you have been playing with an idea. Yet, there always seemed to be a really good reason to put your dream off just a bit longer. There were kids to raise, parents to take care of, money to be saved. It may be that you are waiting to be fully vested in your company before you make some kind of move in the area of vocation or you were going to do it when you retire. If you notice, it doesn’t matter what the reason, there will always be a “good” reason to delay. So, what do you do? I often suggest to people to give your initiative the five-year test. Let’s imagine it is five years or even one year from now and you are still in the same conversation. How do you feel? If there is a sinking feeling in you that you just can’t imagine being in the same conversation then you know its time! People often have ten-year plans saying that they have time to get their initiative going. There is no need to rush. But do you really have time? We have no idea how long we really have. You may have years and then again, you may not. The question is are you willing to take that chance? The more you get in touch with how finite this life really is, the more willing you become to take those big, bold scary actions now rather than wait. My dad has end stage Alzheimers. I moved him from Louisiana to Tennessee when he could no longer live on his own. A few years later, we realized that we were ready to move out of Tennessee to someplace that we really loved. Yet, I had just moved my dad there to be with me. The thought of moving him again felt so irresponsible and as if I were disregarding his needs. I knew I would take him with me anywhere I went, and it just felt so wrong to uproot him again. Yet, the desire to move would not go away. So, with support from my mentor, I was able to trust the voice of desire and make the leap to California taking my dad with us. Not only did he do ok, but he has also actually done much better. In addition, the family was able to visit him more because they were closer. From the time of writing this, we are 5 1/2 years out from the time we moved and he is still alive. Imagine how I would feel about him if I stayed waiting for him to die. The same goes for you. Your desire will not go away and it will never be a good time. So, if you just feel that soul-sucking sense of disappointment for not having gone for it one year, three years, five years from now, then you know it is your time. Ask yourself who will be impacted if you don’t go for it. So often, people will share with me how their dream will affect their loved ones in a negative way. Rarely do people look at how living into their big, audacious goal will be good for others in their world. Know this, there is no private good. What is good for you is good for everyone around you. Go back to the origin of your desire. Remember that it is Life itself seeking a richer expression through your dream. That dream is meant for good for you and for everyone around you. So, if you really understand this, then you realize that to not go for your dream is to withhold your good from others. Look around and see at least one person you know will be blessed by your leap? If you see how taking the leap for your dream will positively impact one person, you know its your time. Reduce your dream down to the ridiculous. I have heard Bob Proctor speak to this concept of breaking something down to the ridiculous. So often people freeze when it comes to going for their dream because they just get soooo overwhelmed by it all. If you break down the steps and see what you can do to just get started, you actually see that you can do this. 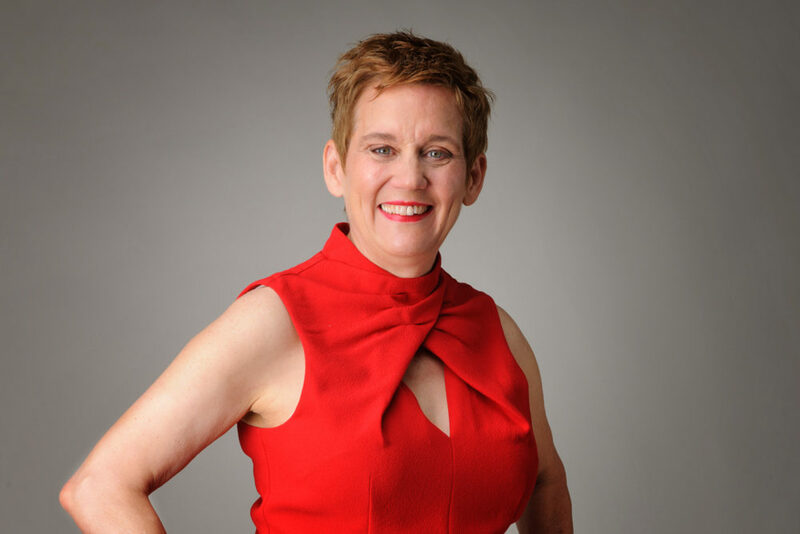 It is amazing how when you just get started with something, that momentum alone can really begin to move you in the direction of your desired outcome. So, what would be just one step you can take to get you going? Again, it will never be a good time to go for your dream because it means changing the status quo. But, when you understand that the origin of your desire is Life seeking more by means for you and you see how your dream really is the way you serve in a much greater capacity, then you see how the very fact you have the desire is the signal that it is your time to do this!